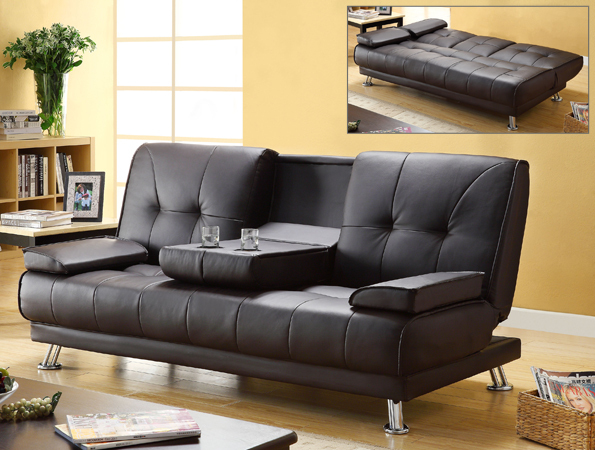 Nothing like a beautiful set of space saving furniture pieces to optimize an otherwise cramped dwelling! Dealing with limited space can be frustrating because fighting clutter can feel like a never-ending battle. When space is at a premium, every square inch of space counts. So be smart about the types of furniture to get for your home. 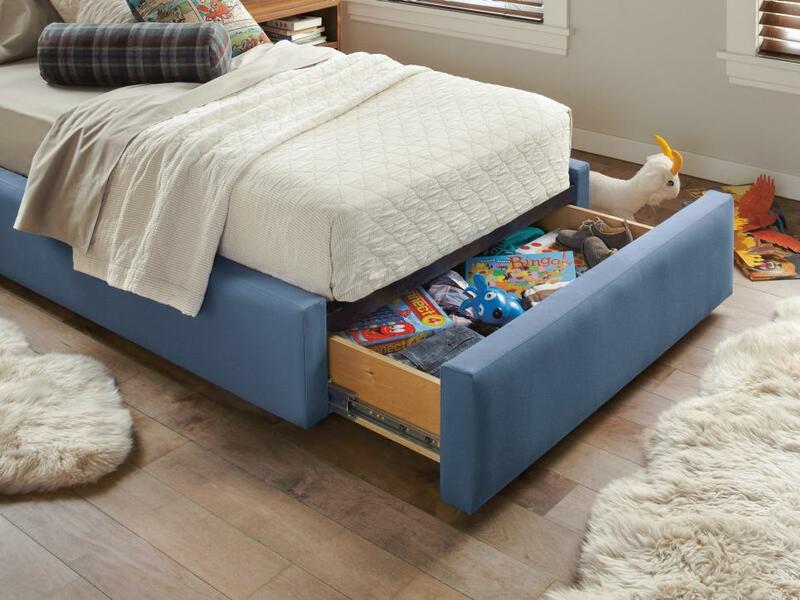 Storage beds are the perfect solution for small bedrooms, especially for messy children’s room. 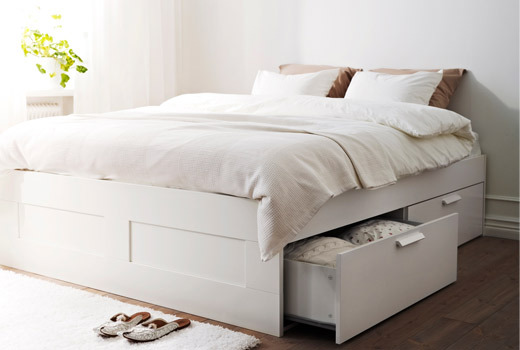 These beds are fitted with bottom drawers and hidden compartments to keep large and small items organized and out of sight. Plus the back pops up to reveal roomy compartments! 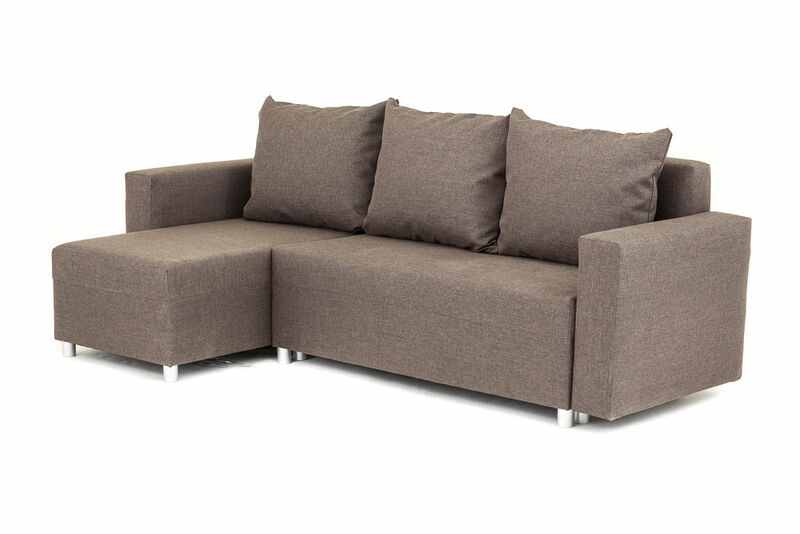 Flash Studio Sleeper by Primo International is a compact sofa that comes with a drop down table and cup holders. It also converts into a bed, perfect for impromptu nap time! Convertible tables are a staple for small spaces for a reason. These transformable tables are flexible, affordable, and functional. Take for example the Radford desk by Safavieh, a desk that moonlights as a coffee table. This height adjustable desk comes with two large drawers, perfect for keeping your living area neat and organized. The clean lines and glossy finish make the Redford a standout piece. 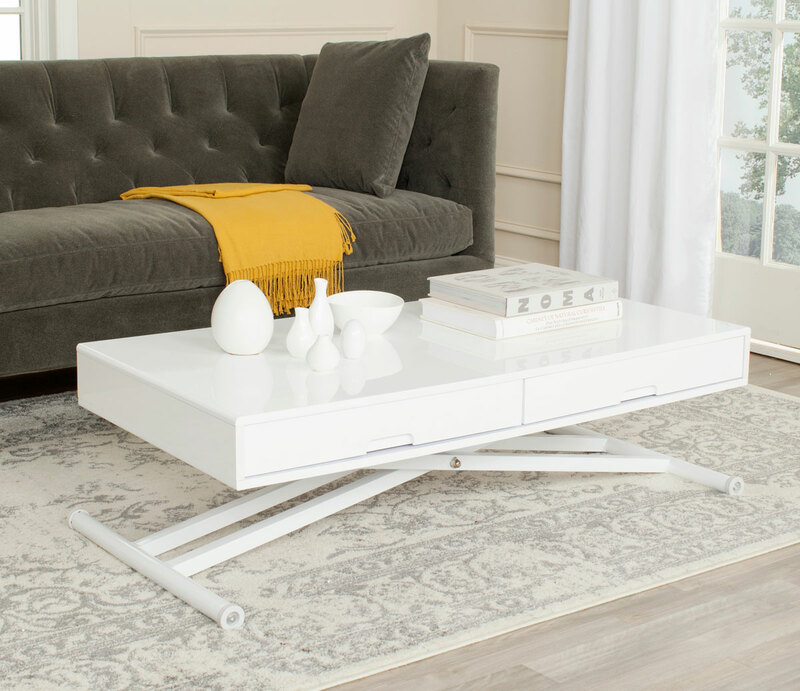 Boulon Blanc‘s convertible coffee table is also a contemporary statement piece that pulls double duty as a dining table. The table’s height can be adjusted thanks to its patented rotating hinge. 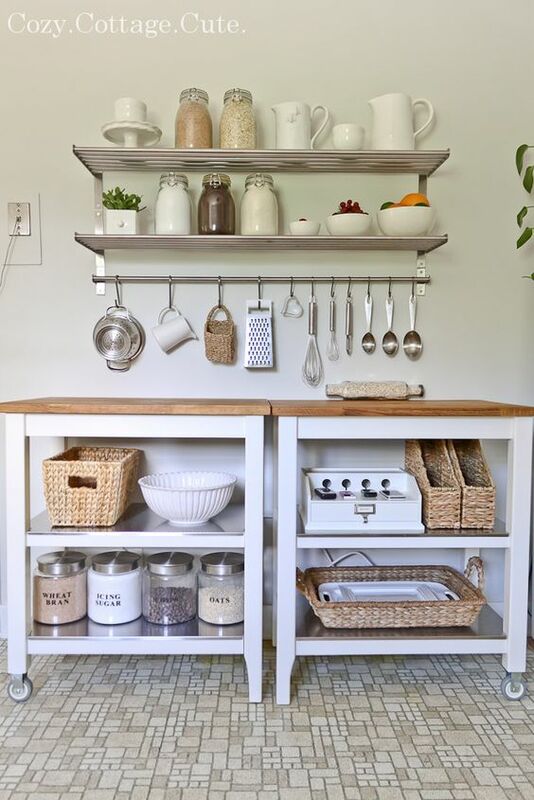 Basket stands are a practical solution for storage-strapped dwelling! They are affordable, stylish, and user-friendly. The baskets let you sort out small items while keeping them out of sight. Hillsdale Furniture has an extensive selection of stylish basket stands. The Tuscan Retreat® basket stand in Frost Wood is a 3-shelf display cabinet made from sturdy timber and wicker baskets in natural finish. This storage unit has a versatile design so it will look right at home in classic and contemporary dwellings. For vintage-style basket stands, I highly recommend checking out Melody Maison! 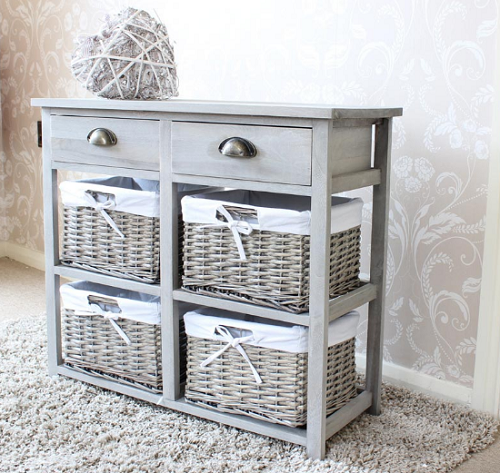 The brand’s pretty basket storage unit is a 4-shelf basket stand in elegant gray washed finish. 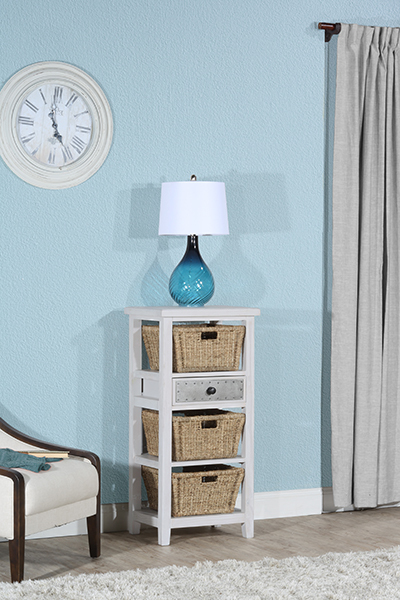 You can turn any tiered nightstand or end table into a basket stand by adding a couple of wicker baskets. We don’t recommend investing in a 12-seater dining table when you live in a tiny studio unless you love entertaining guests. 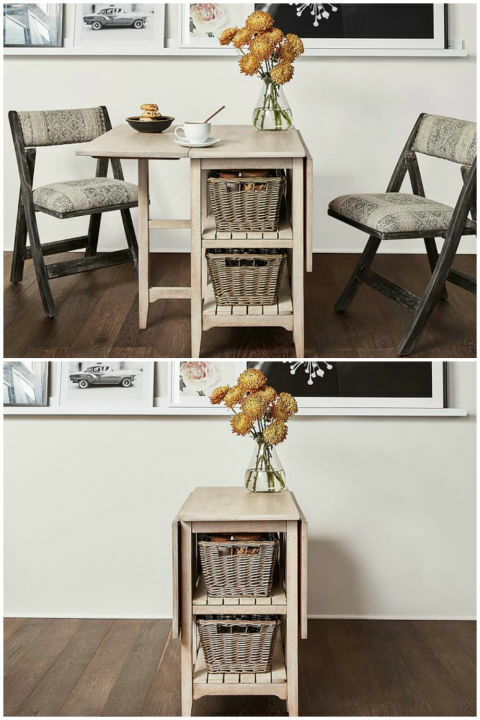 If you live in a small apartment, a compact dining table with extra storage space is the better choice! Way Fair and Pottery Barn offer a variety of foldable, extendable dining tables in every conceivable size, shapes, and finishes to choose from. 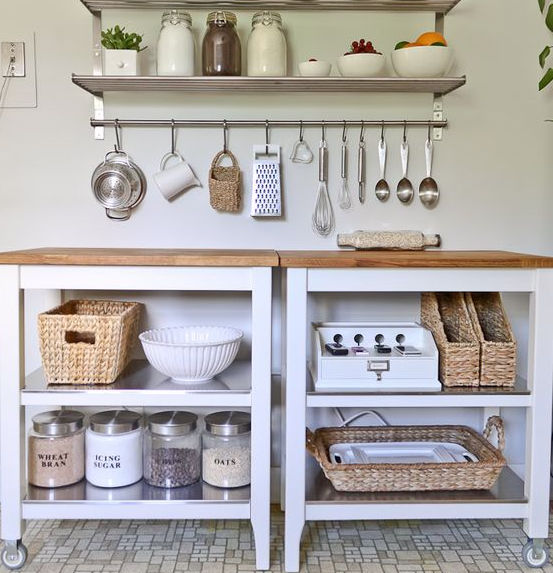 Free up more storage space in your tiny kitchen with a multipurpose sideboard! This versatile piece adds flexibility in a space while offering extra room for your kitchen essentials. These rolling sideboards could also work as a serving cart, a coffee bar or a charging station when you have guests over. 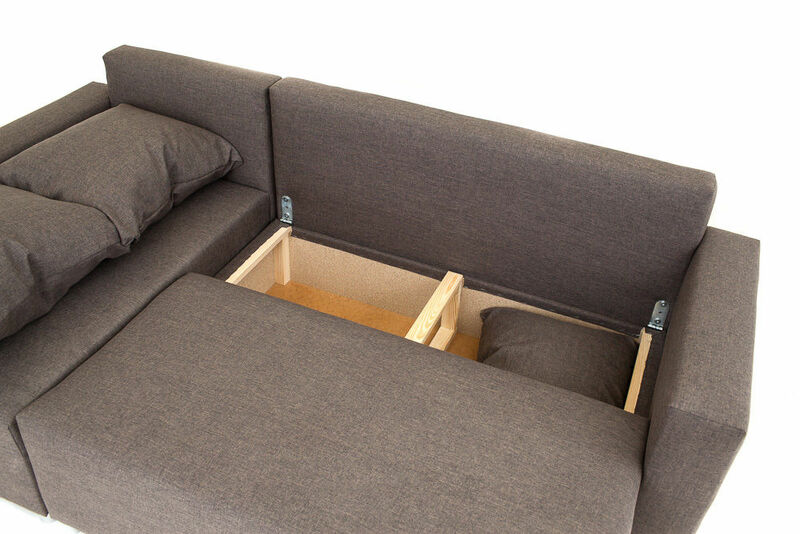 Modular storage cubes let you maximize existing space anywhere in the home. 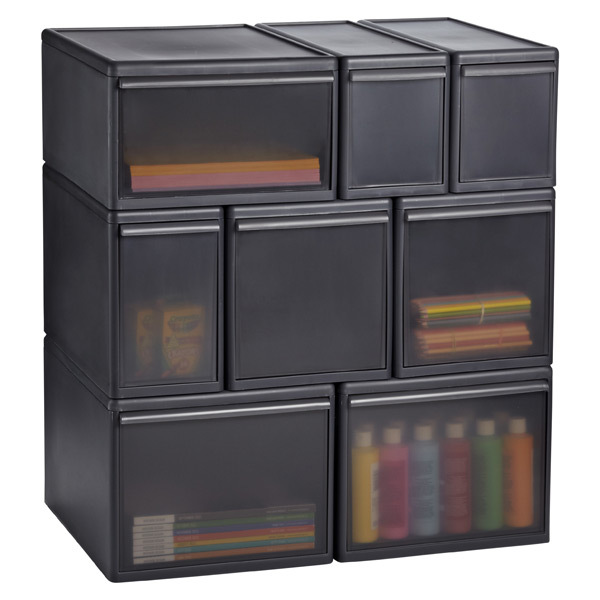 These compact storage cubes are stackable, lightweight, and easy to assemble too! 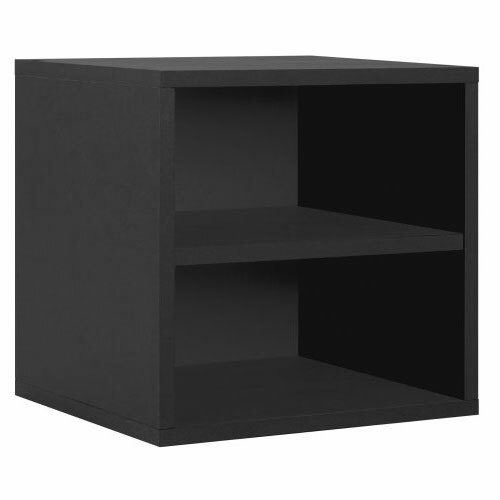 Organize It.com‘s single shelf modular storage cubes make an elegant addition to contemporary homes. On the other hand, the Container Store’s Like-it modular drawers come with optional casters for added mobility. These sleek cube drawers can fit the tightest spaces while blending seamlessly to your interiors. Take these storage cubes from the living room and the bedroom to control clutter.